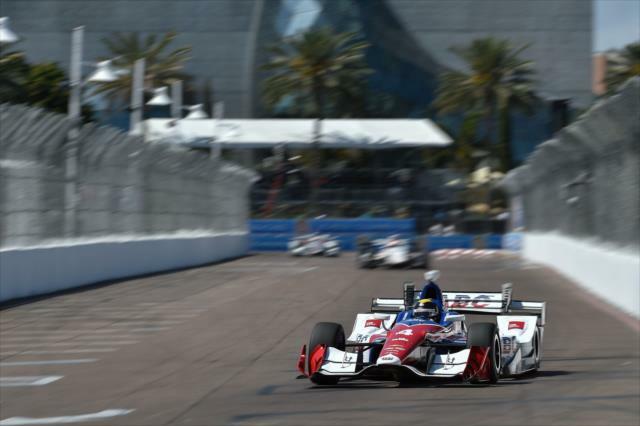 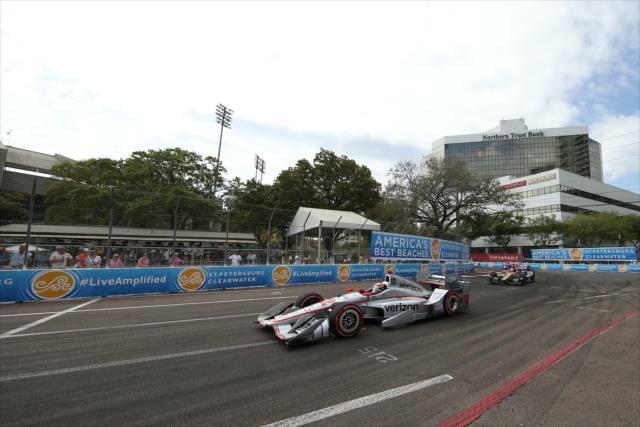 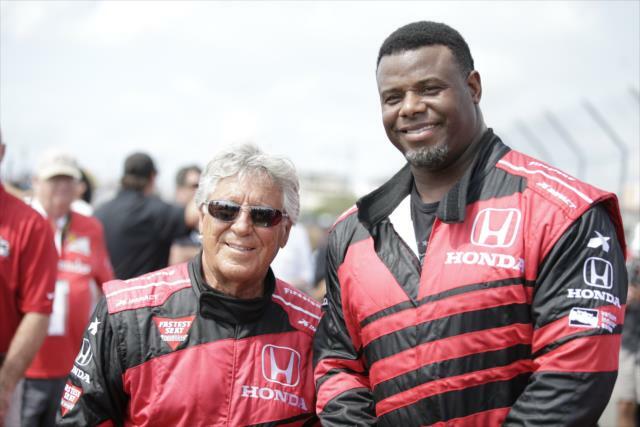 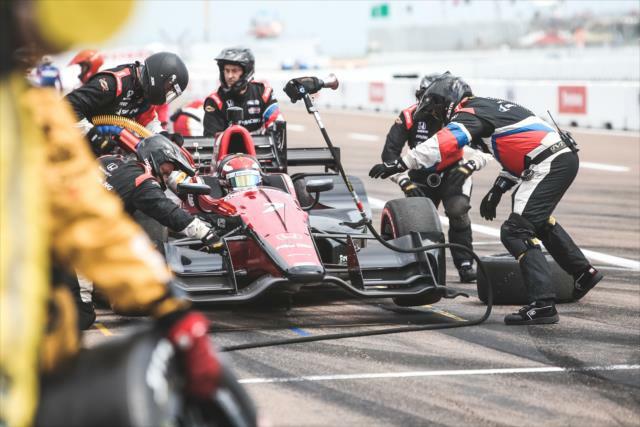 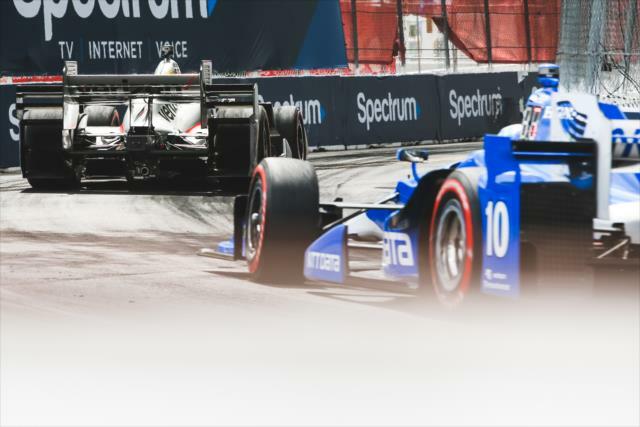 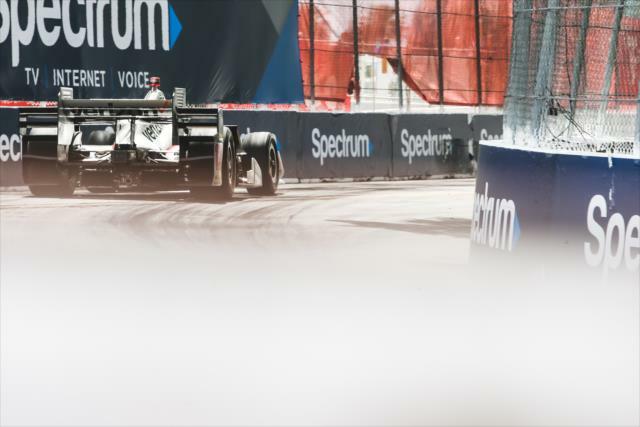 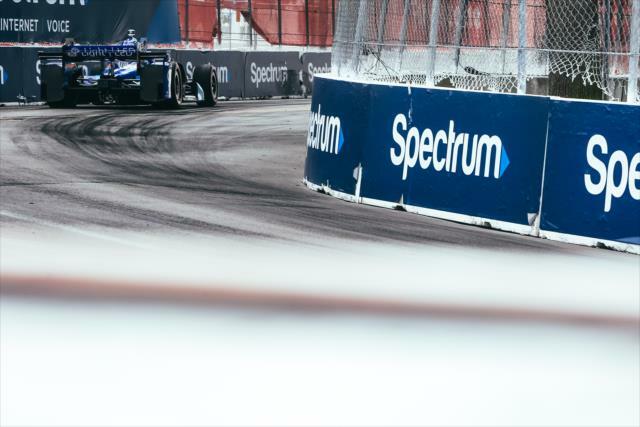 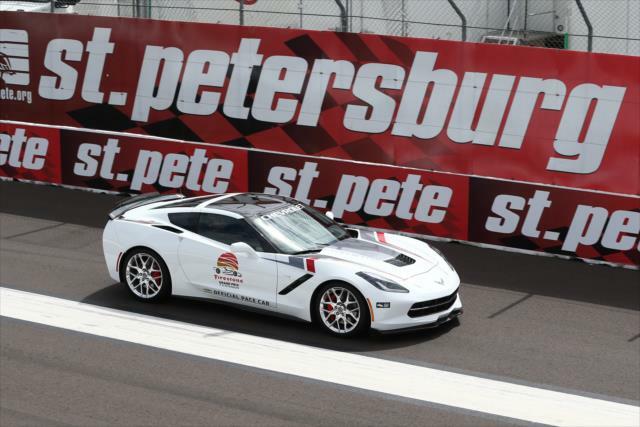 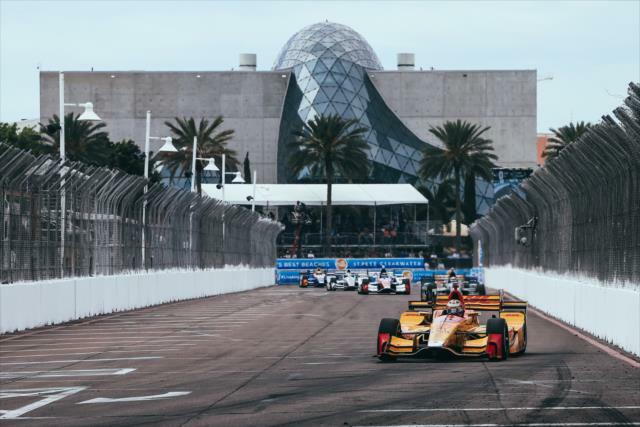 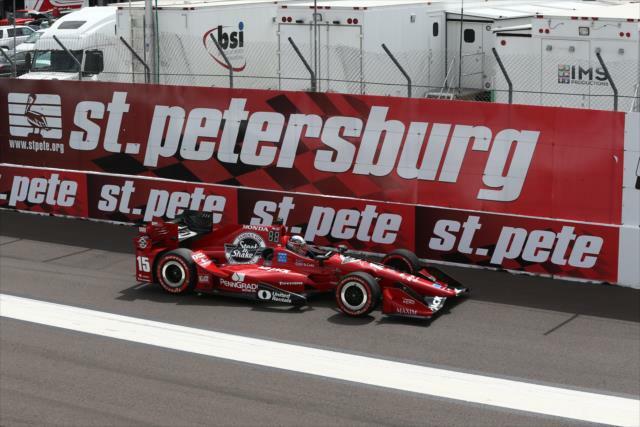 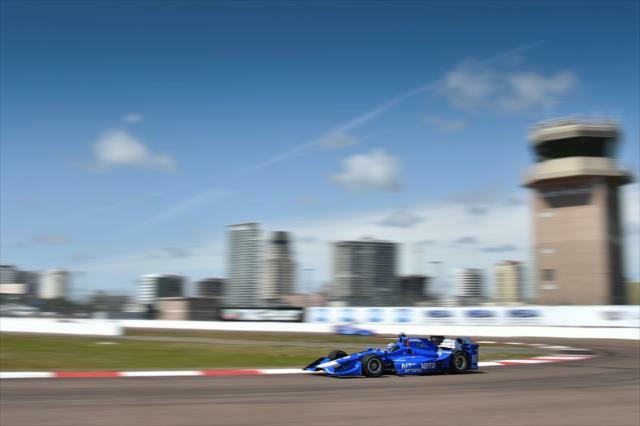 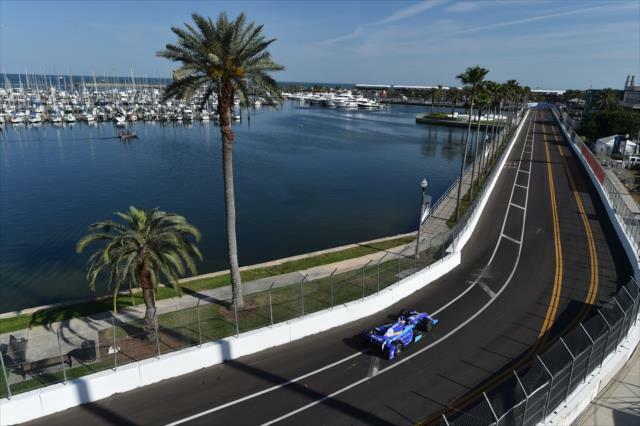 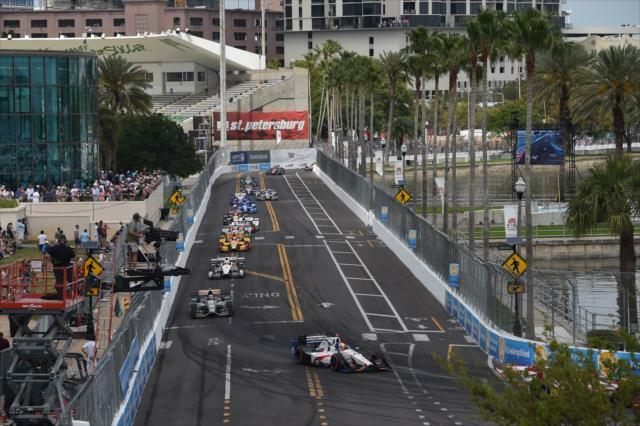 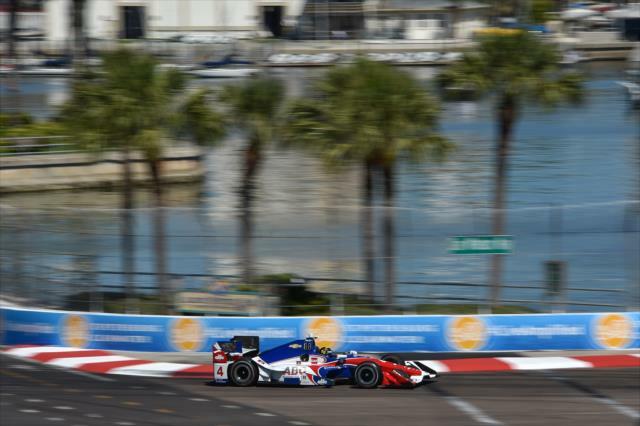 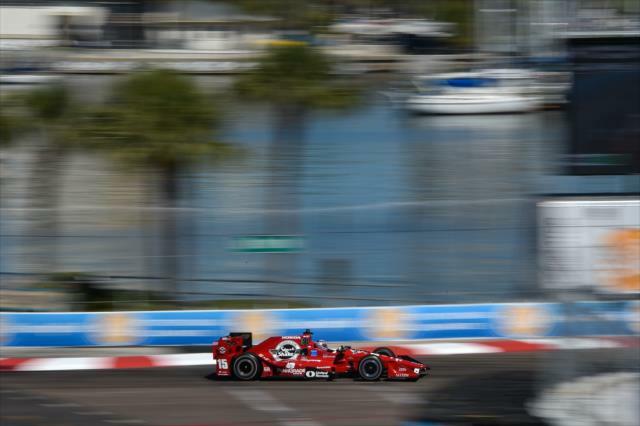 ST. PETERSBURG, Florida – Few reunions have better after-parties than the one that will be enjoyed by Sebastien Bourdais and the Dale Coyne Racing crew. 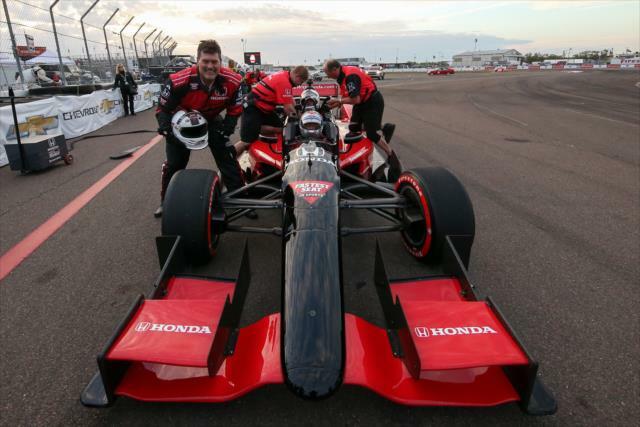 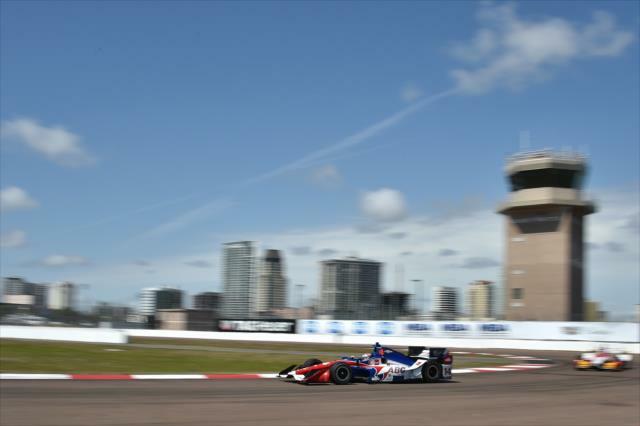 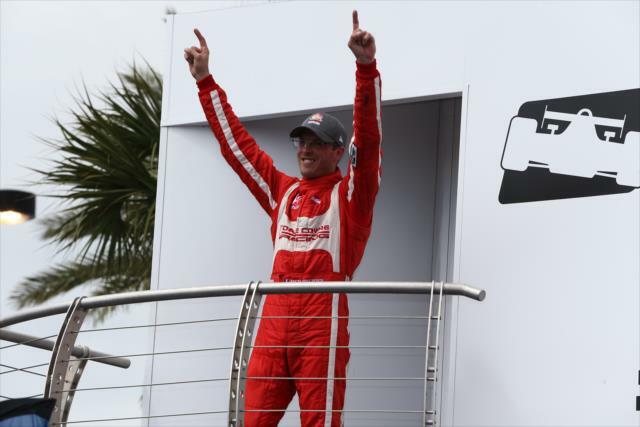 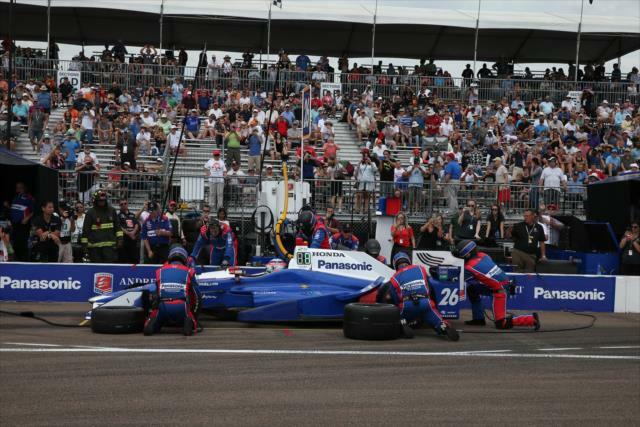 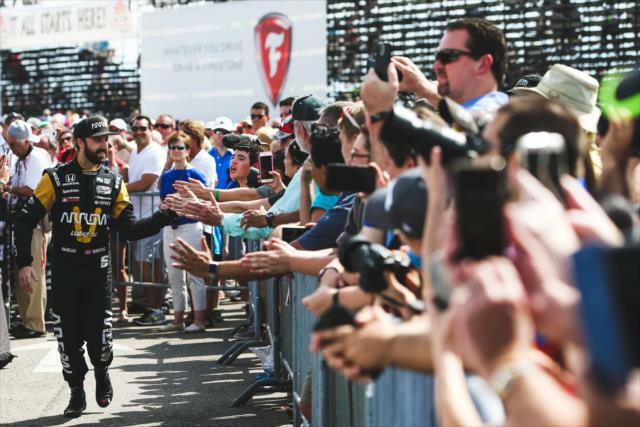 After a six-year split from the Illinois-based outfit and 10 years since he last raced with Craig Hampson as his engineer, Bourdais claimed victory at the Firestone Grand Prix of St. Petersburg that opened the 2017 Verizon IndyCar Series season today. 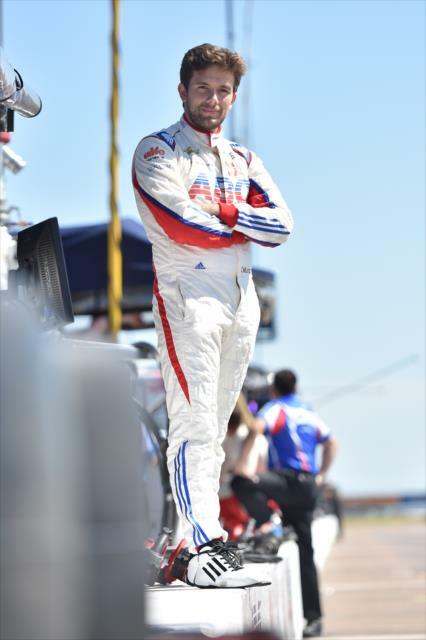 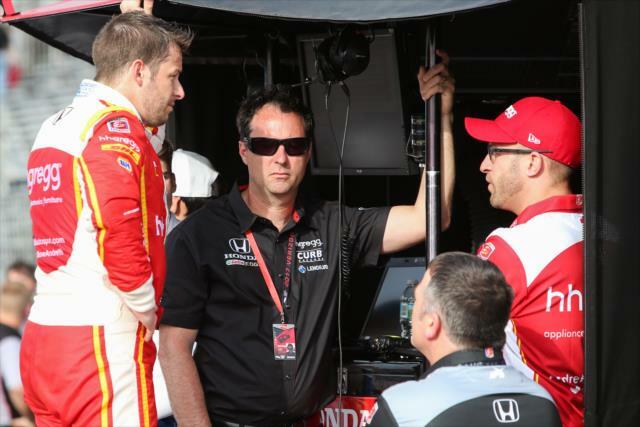 Bourdais, driver of the No. 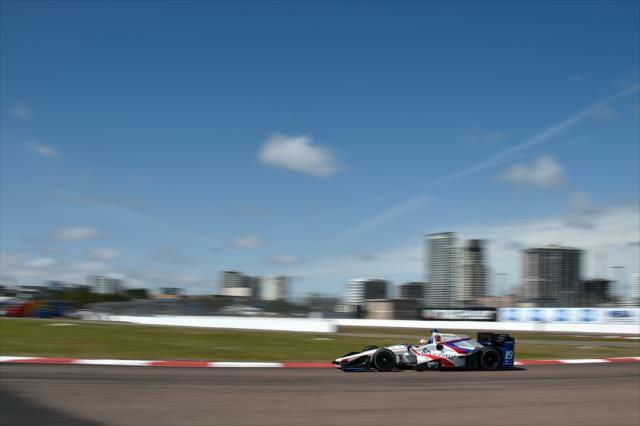 18 Dale Coyne Racing Honda, assumed the lead on Lap 37 and remained in front of the field for all but five of the subsequent 73 laps to pick up his 36th career win – breaking a tie with Bobby Unser for sixth all-time. 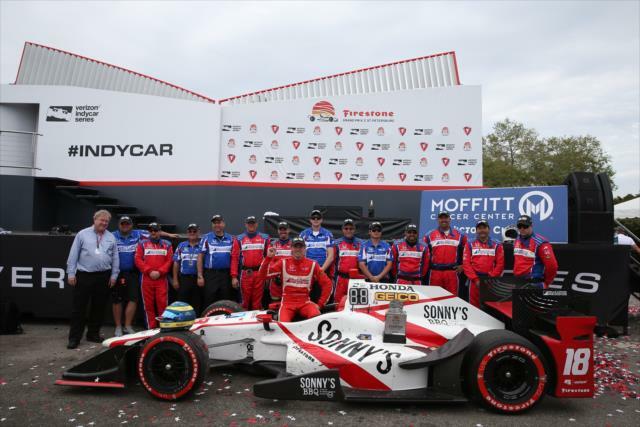 The victory was all the more celebration-worthy because it came just a day after Bourdais crashed in qualifying, which relegated him to the 21st and last starting position for today’s race. 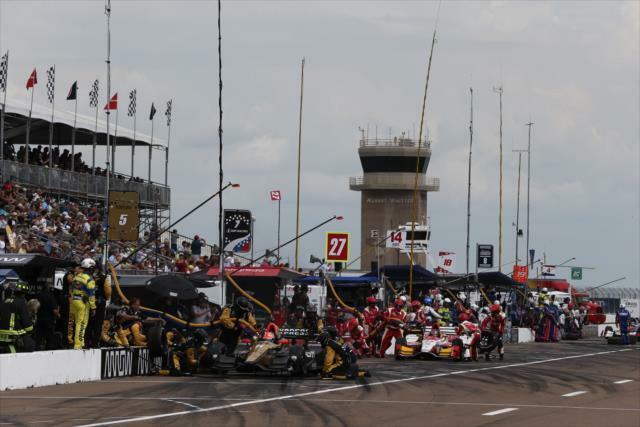 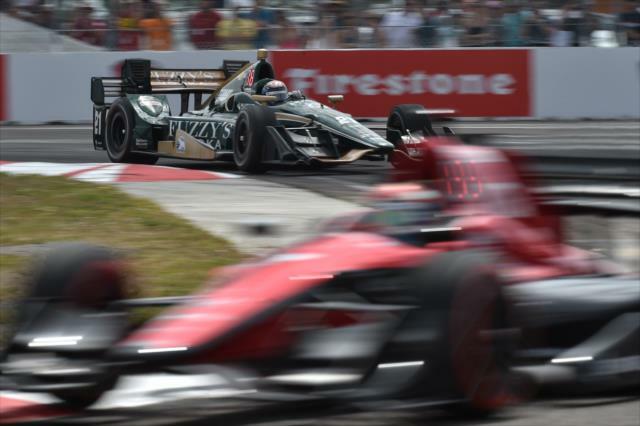 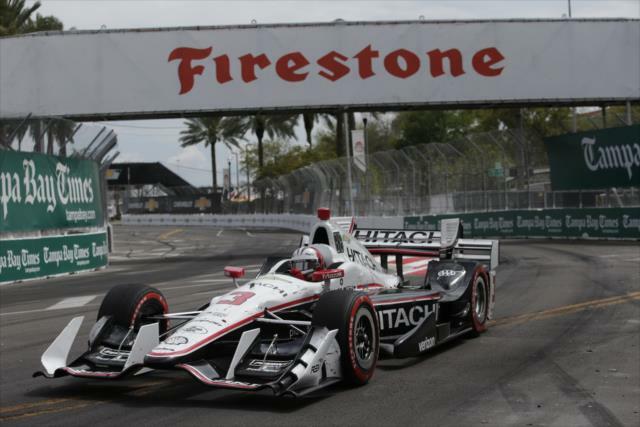 Bourdais’ margin of victory over fellow Frenchman Simon Pagenaud (No. 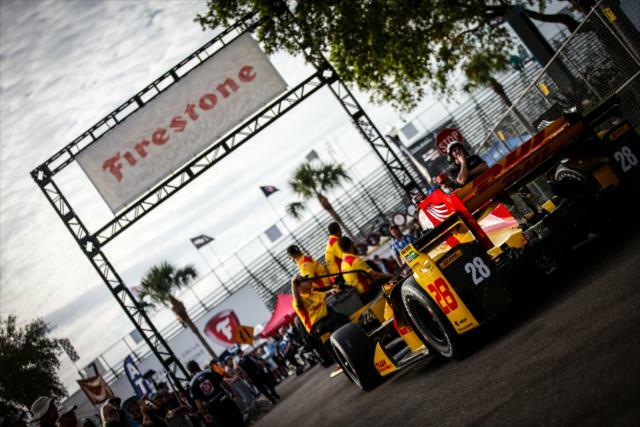 1 PPG Automotive Refinish Team Penske Chevrolet) was 10.3508 seconds. 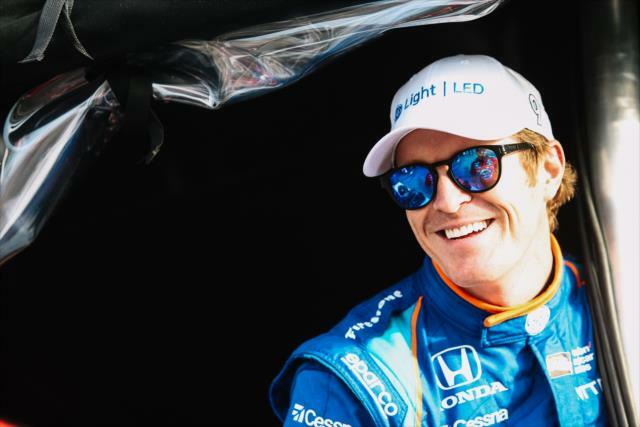 Chip Ganassi Racing’s Scott Dixon (No. 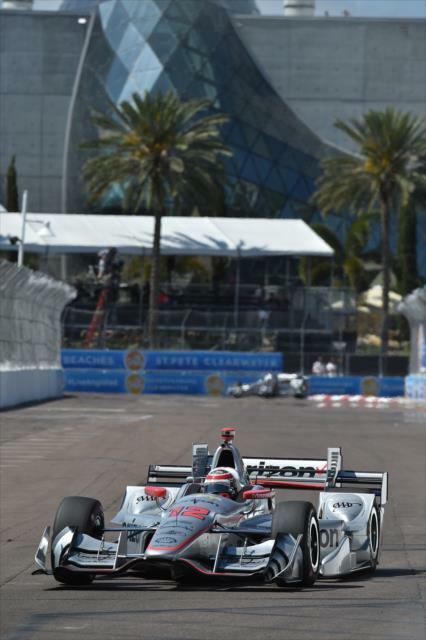 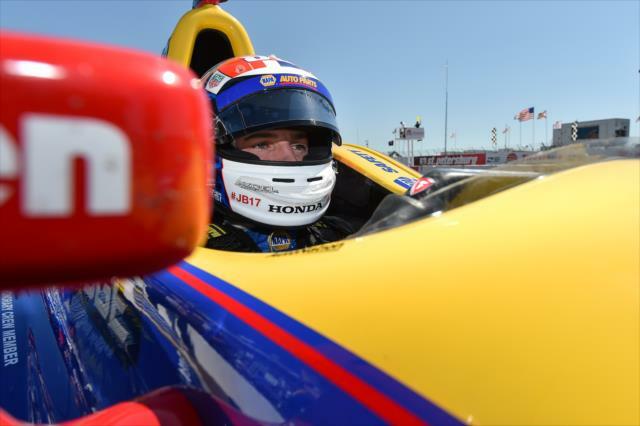 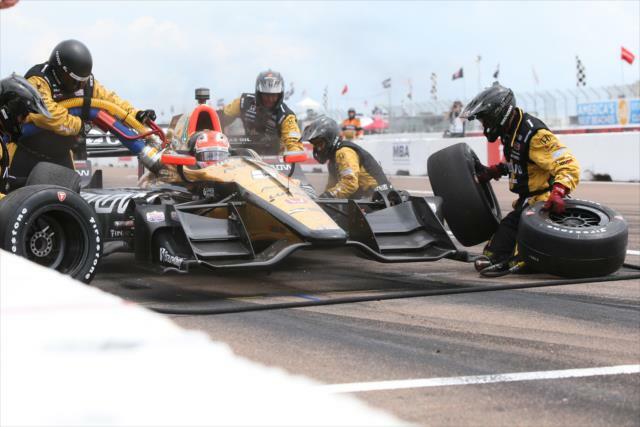 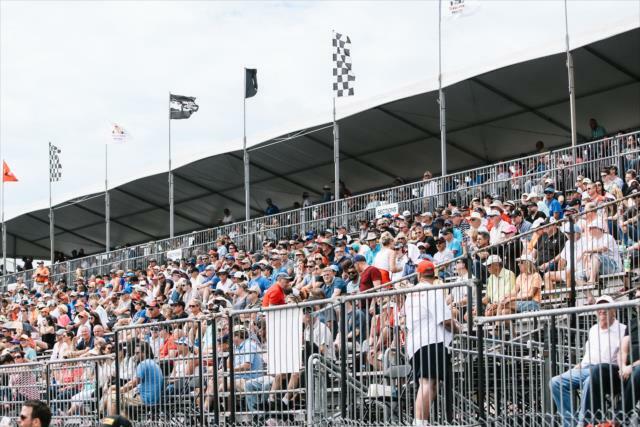 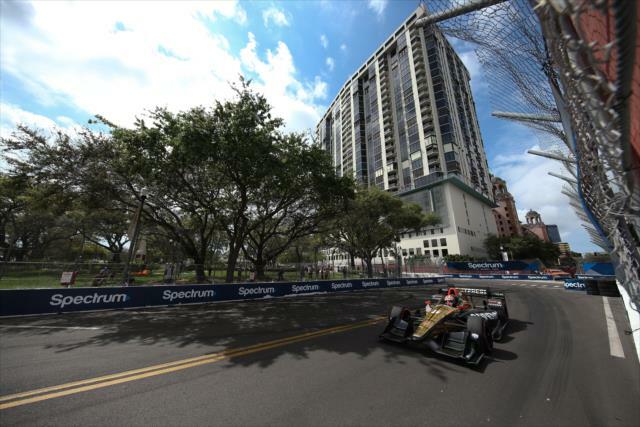 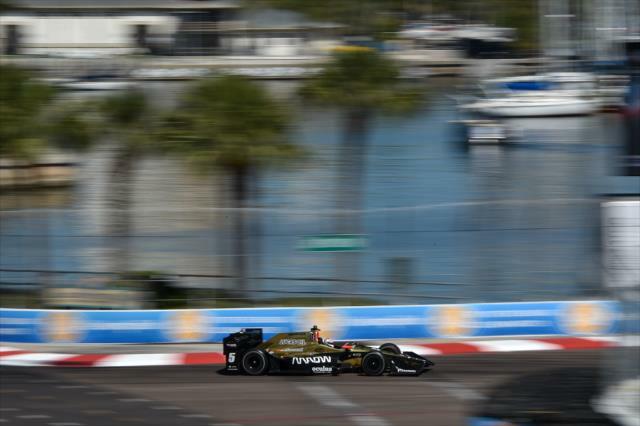 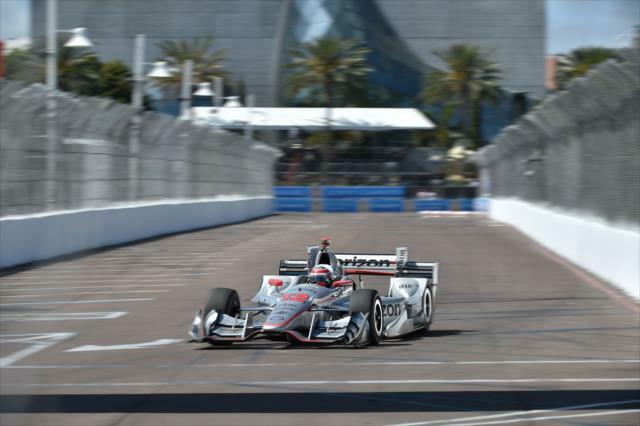 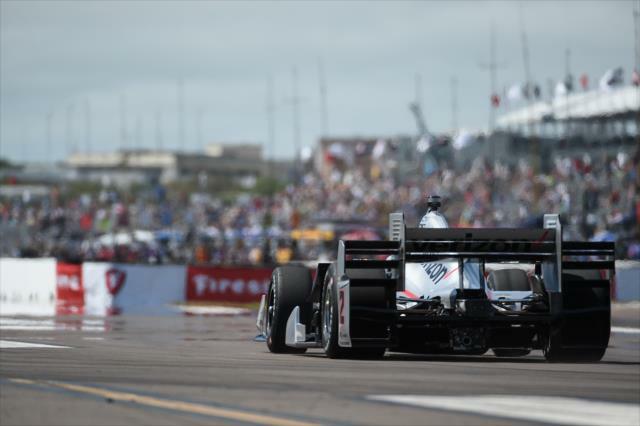 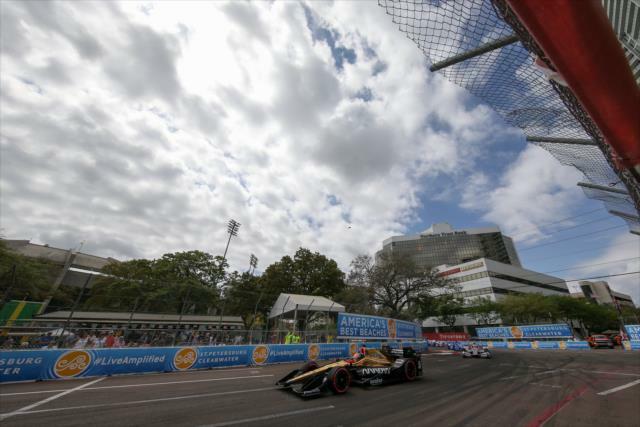 9 GE LED Lighting Honda) rounded out the podium as victory eluded the Kiwi for the 13th time at St. Pete, despite three previous runner-up finishes prior to today. 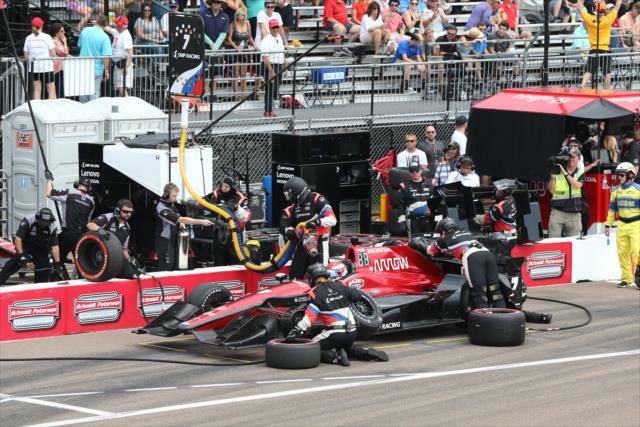 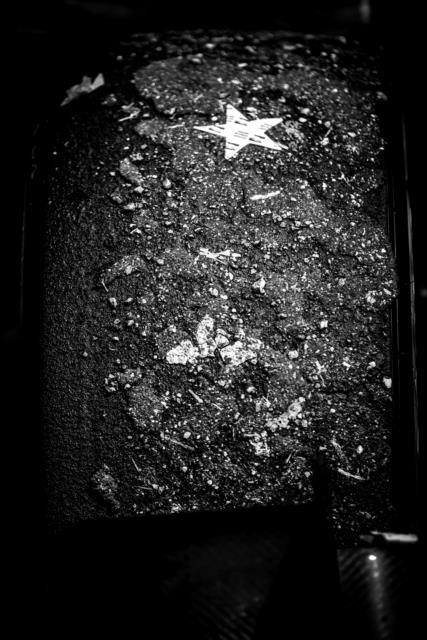 Several crew members from the No. 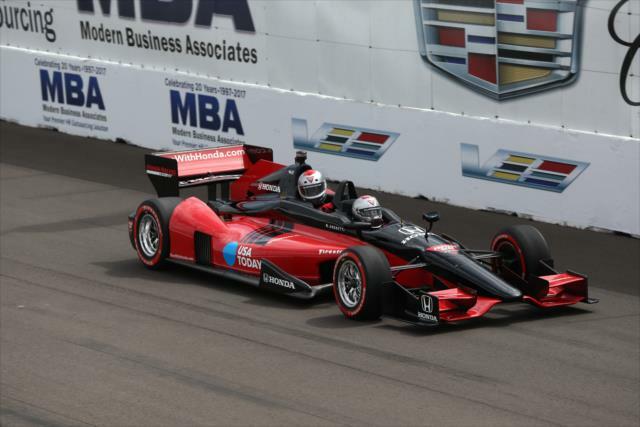 18 entry, including Hampson, were part of the Newman/Haas Racing team that earned four consecutive CART championships with Bourdais from 2004-07. 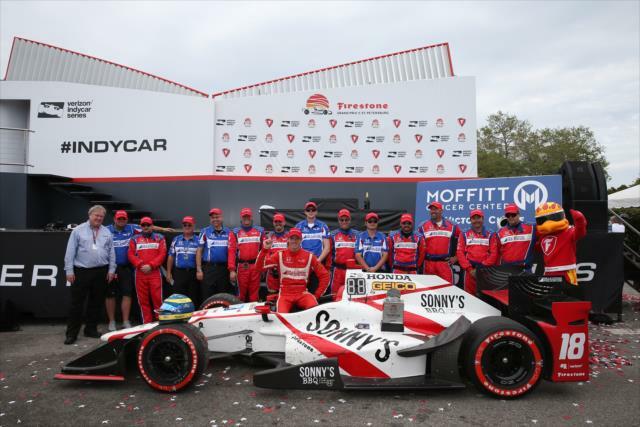 For Dale Coyne, the victory is his fifth as a team owner in 33 years. 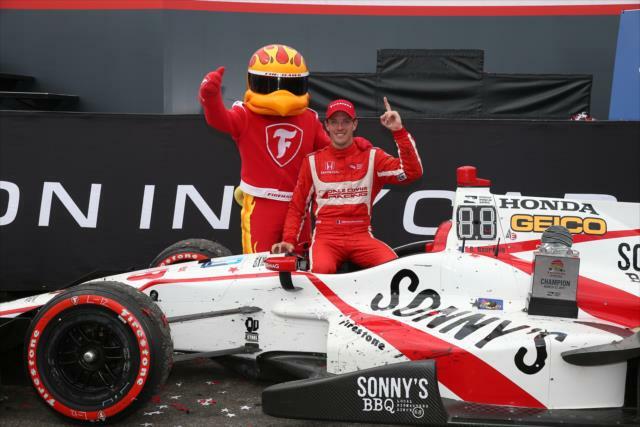 The last team win came in 2014 when Carlos Huertas won the first race of the doubleheader at Houston. 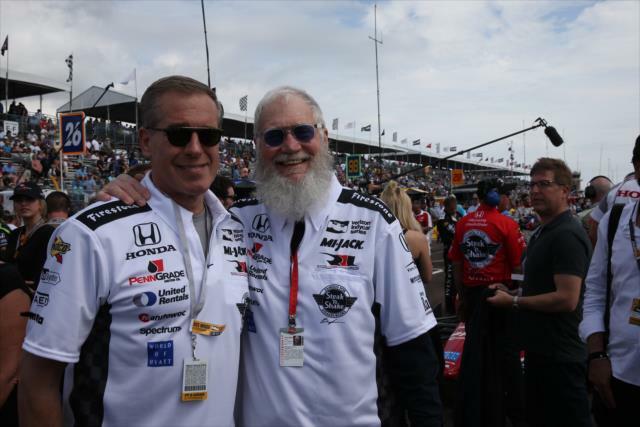 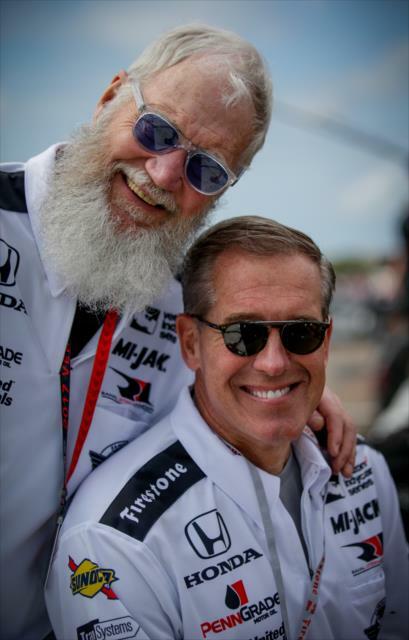 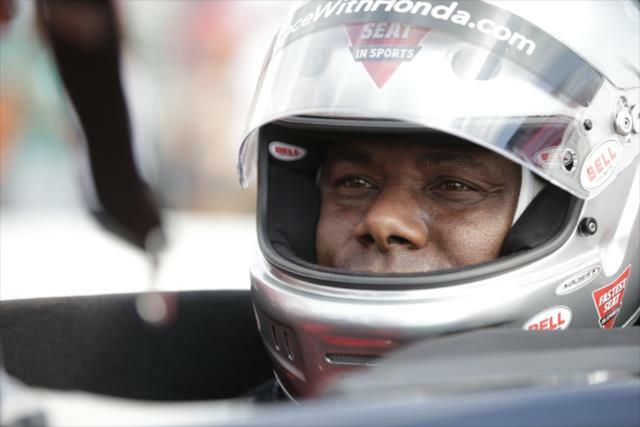 “It’s like getting the old band back together, so to speak, with a lot of the Newman/Haas guys, and it’s worked out, actually pretty good,” said Coyne, whose day was further sweetened when his second driver, rookie Ed Jones, scored a 10th-place finish in his Verizon IndyCar Series debut. 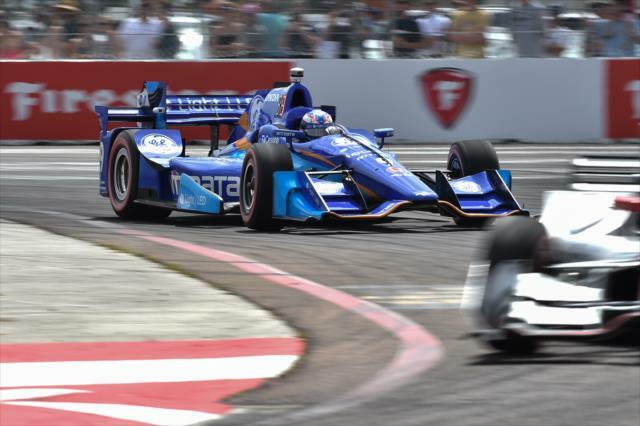 “We took some bad luck (Saturday), started in the back, used some strategy to get him up front, but then he dominated the front when he was up there. 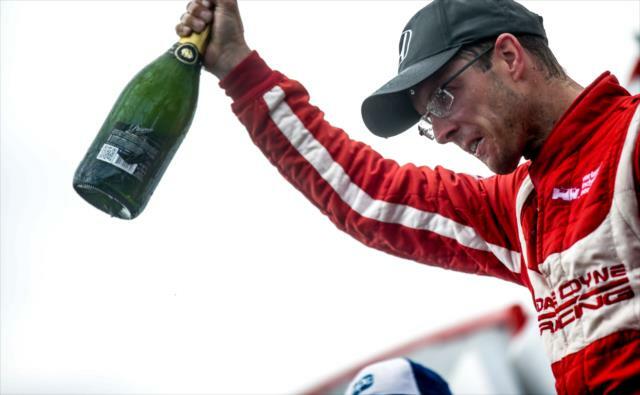 Bourdais led 69 of 110 laps en route to the win, the most he has led in a race since he was in front for 118 laps of 250 at Milwaukee in 2015. 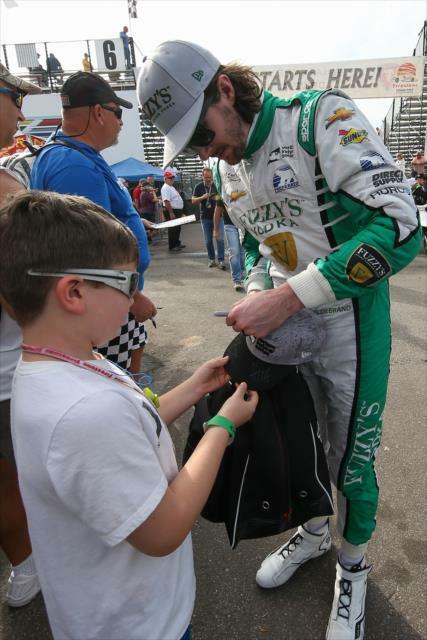 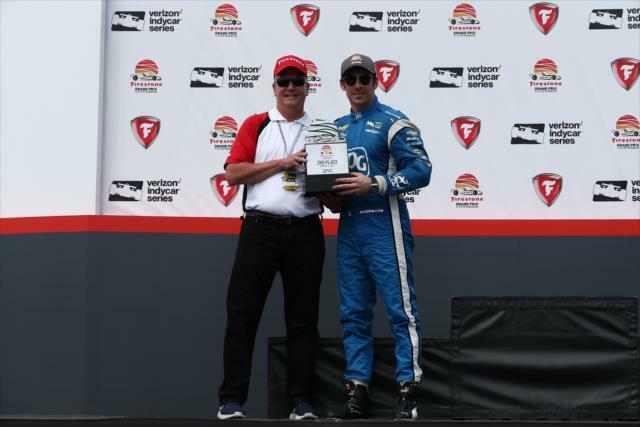 One of the first to applaud him was runner-up Pagenaud. 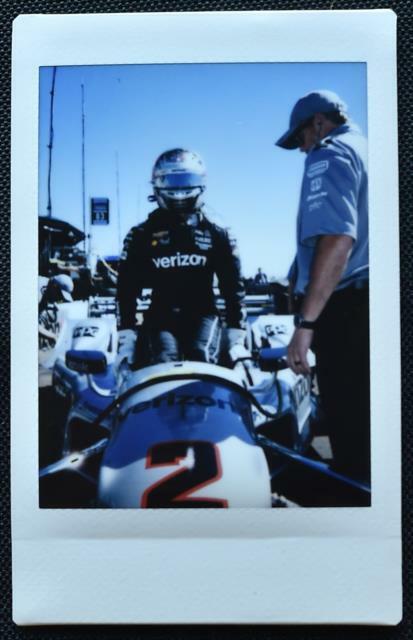 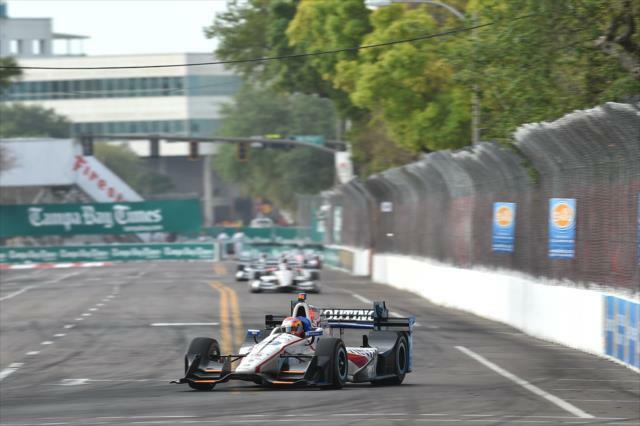 After failing to advance through the first segment of road/street course qualifying for the first time since 2015, Pagenaud’s runner-up finish after starting 14th was a welcome result to end a frustrating weekend. 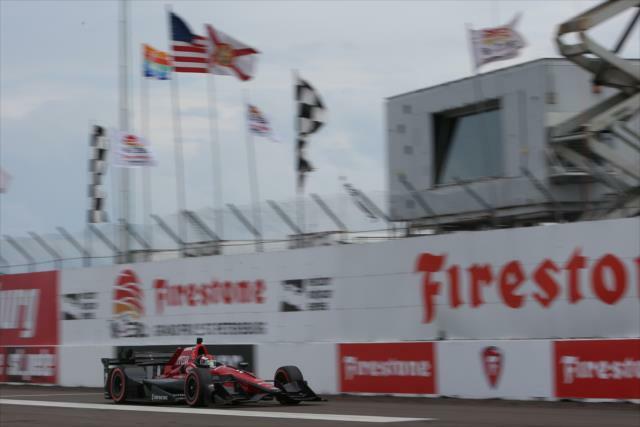 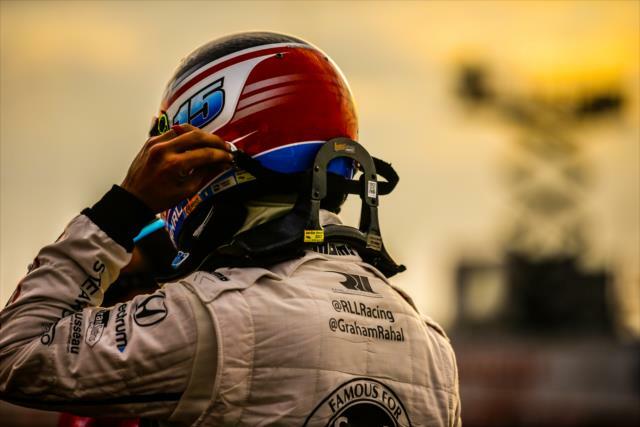 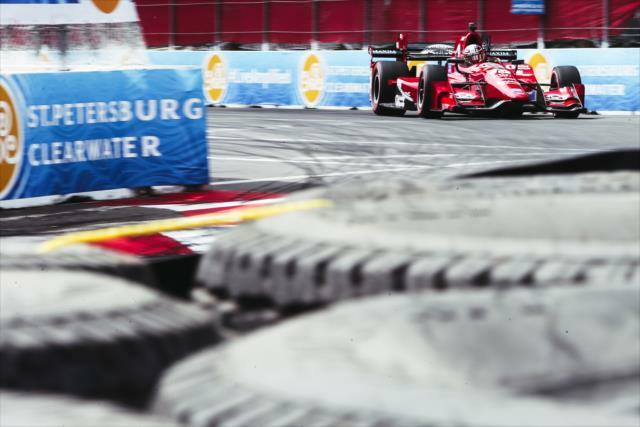 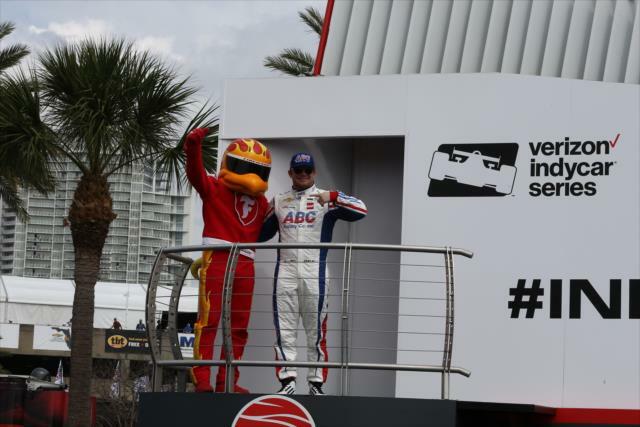 But for Bourdais, the win was an opportunity to erase sour memories of his first Indy car race – on the same St. Petersburg track – where victory slipped from his grasp. 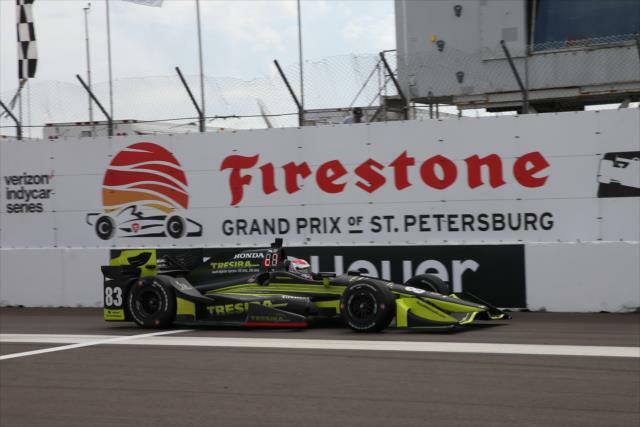 Including the last four races of the 2007 Champ Car World Series season, Bourdais and Hampson have won five of their last six races together and three in a row. 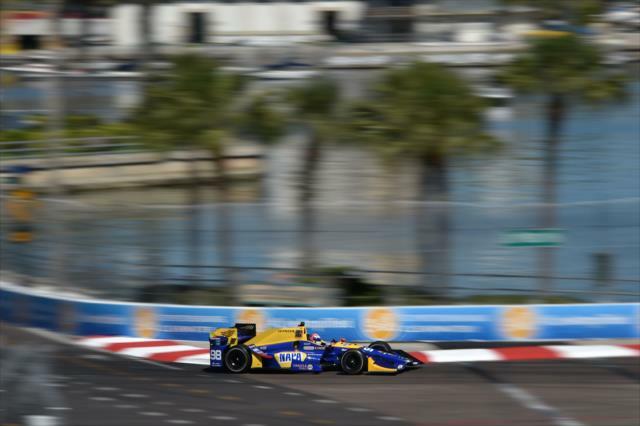 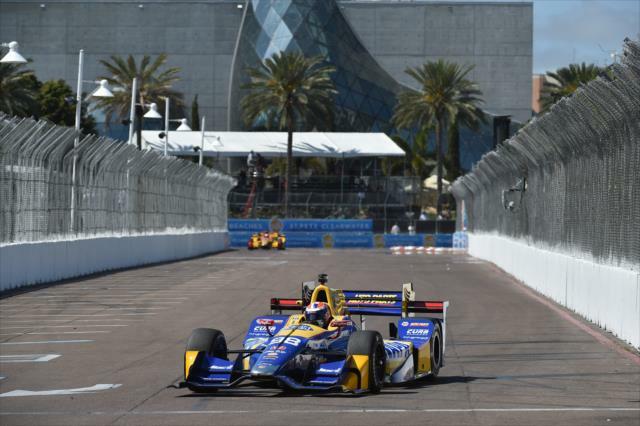 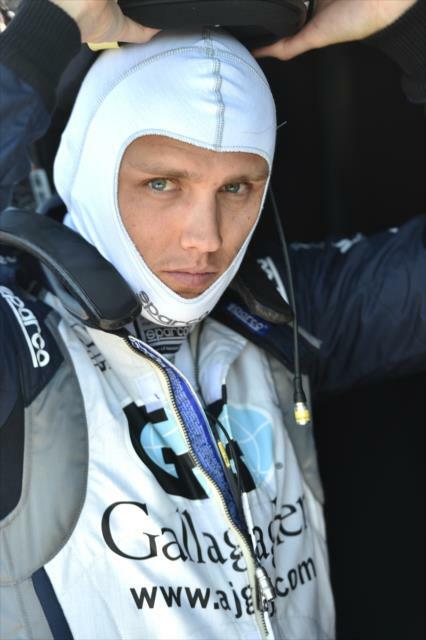 The duo will look to extend that winning streak next month at the Toyota Grand Prix of Long Beach.